Meal plans, resident account balances, central management—these are just a few features that Bepoz’s Senior Living POS System can provide. Bepoz is a feature-rich point-of-sale (POS) software solution that is suitable for any type of senior living facility. Bepoz even has the ability to centrally manage an entire enterprise of facilities. Let’s take a deeper look at some of the features Bepoz’s Senior Living POS System can provide. How does your senior living facility manage meal plans? With Bepoz, you can do it several different ways. The software is flexible to your needs. For example, meal plans can be by vouchers, dollars, meals, points, or some other combination. Your Senior Living POS system can automatically issue vouchers to residents each month. Balances can be emailed to residents at specific points during the month. When allotted meal voucher dollars have been exhausted, or as an alternative to vouchers, administrators can allow residents to pay with cash or credit card, or on a per person basis. You can also allow residents to charge meals or other amenity charges to their accounts. Balances can be exported to your facility’s accounting software to keep track of residents' balances. Promote tableside ordering at your senior living center. 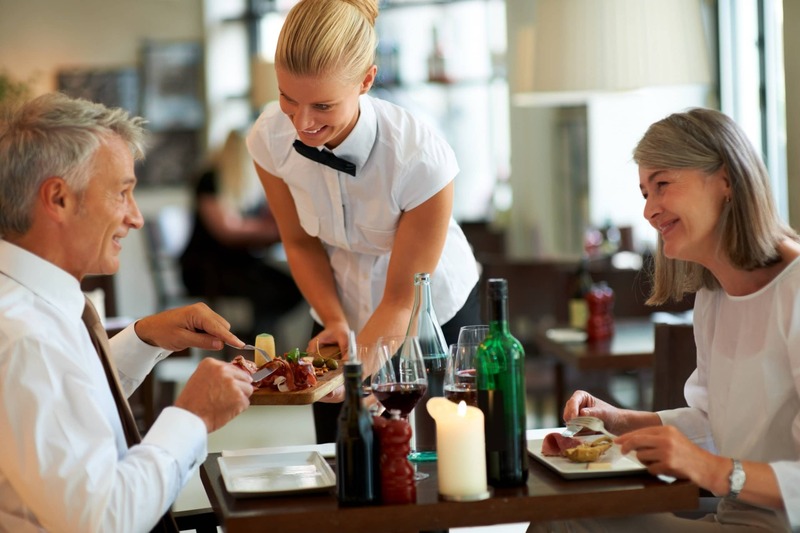 Bepoz has the ability to do mobile tableside ordering. The options mentioned above with payment functionality can be available tableside. These days, many senior living facilities have multiple buildings on their grounds and/or multiple locations. That means multiple needs and multiple people utilizing the software. Bepoz is so intuitive and dynamic, a manager could easily create and apply different interfaces for each area of need. That means you could be running a restaurant in one area, and a retail shop in another area. The key is, it’s all the same software working together and providing valuable data and functionality for each area. Bepoz is so expertly engineered that it can fit perfectly within just about any type of organization, especially senior living facilities. Give us a try today. Call for a demo.